IN THIS EDITION! Douglas schools serving locally produced cuisine! Douglas students enjoy locally produced cuisine, some straight from the Jackalope Square Farmers Market! "We're getting higher quality product that's produced locally and it costs less," says Monty Gilbreath, Food Services Director for Converse County School District #1. "It really doesn't get any better than that." "Stacy Ricker," says Gilbreath of the spearhead behind the farmers markets, "has done an outstanding job." Converse County School District #1 is among the customers at the Jackalope Square Farmers Markets. While attending the markets they've purchased everything from fresh produce to specially made sauces. Early September students dining with Converse County School District #1 were served 600 ears of corn grown at Ellis' Harvest Home between Fort Laramie and Lingle, Wyoming. "I met the Ellis family at the Jackalope Square Farmers Market," says Gilbreath. "They're great people to work with." Students helped shuck the corn when they participated in the school's corn shucking contest. The winners received a steak dinner, also comprised of Wyoming product. 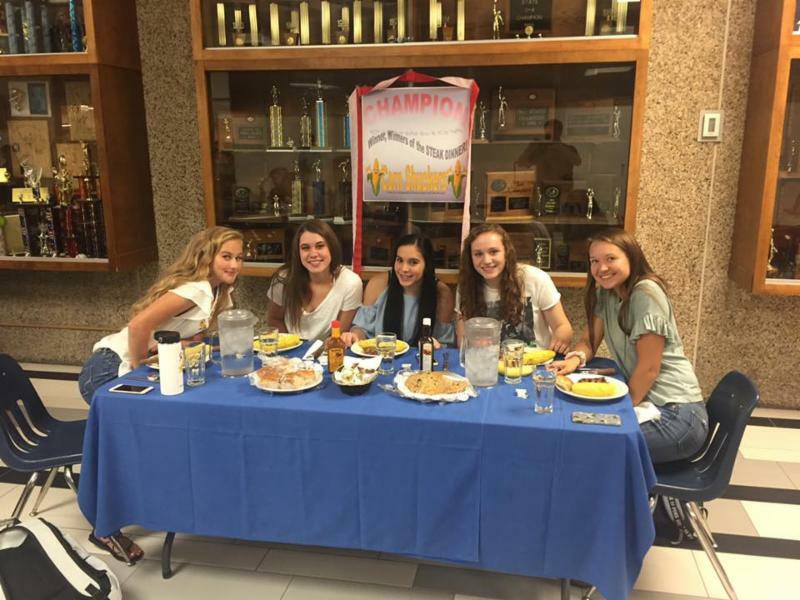 You can see the winning team enjoying their steak dinner prize in the photograph within this article. During the 2017 Converse County Fair, Glibreath says the school district became eligible to receive beef donations from animals sold in the livestock auction. As a result they received two animals that were processed in Glenrock at Country Style Processing, a state inspected plan. The steaks from the animals are being used as student rewards. In a broader sense, Gilbreath says the school has benefitted from Wyoming's new "Farm to Plate" program. The state will pay half of the processing costs on Wyoming grown animals donated for the school lunch program. "There's a huge difference between Wyoming grown beef and what I get from our purveyor," says Gilbreath. Given the choice, he says he would rather serve Wyoming beef. "Donations have gone over extremely well," says Gilbreath. "Since last December we have received nine head of cows and three swine." Those interested in Converse County School District #1 Nutrition Service's efforts to serve locally grown food to students can follow them on Facebook. Are you interested in becoming an Exchange Student? The Douglas Rotary Club is looking for high school students to sponsor for their Year Long Exchange Program. Local students can study abroad! 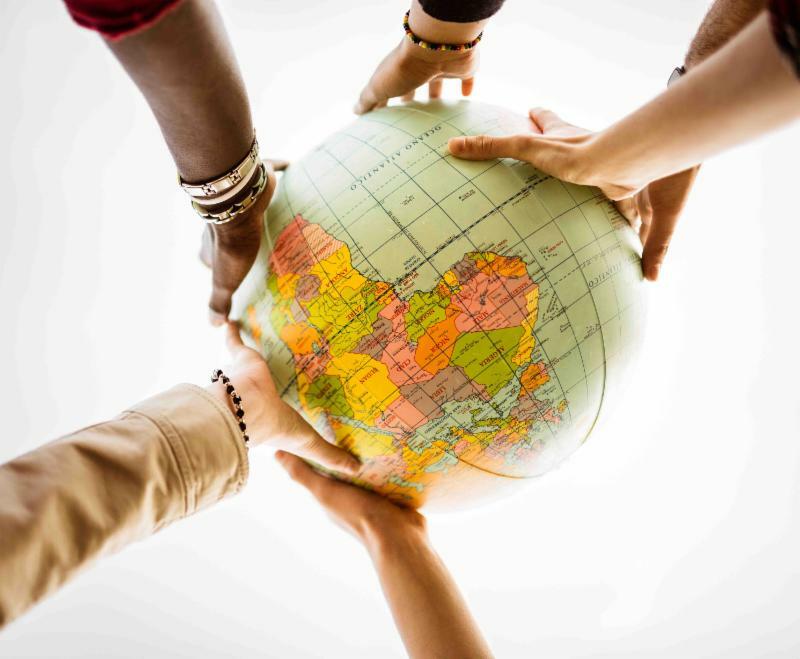 Students need to have an interest in spending the 2018/2019 school year in a foreign country; be between the ages of 16 to 18 at the time of the exchange (15 to 17 now); and have a desire to live in countries like Sweden, Chili, Argentina, Australia, Belguim, France, Germany, Taiwan, and many more! Interested parties are encouraged to attend an information meeting on Sept. 28 from 6:30-9:30 p.m. at the Converse County Library. Parents are encouraged to attend with their teens. Visit the group's Facebook page for more information on the gathering. On Oct. 7 the Converse County Hospital Foundation is hosting the Boots-N-Bling gala. Funds raised at the event help the Foundation fulfill its mission of helping Memorial Hospital of Converse County. ﻿the services, programs and patient care provided to the community by Converse County hospitals and healthcare systems through increased philanthropic support. "The hospital gives us requests of medical equipment they need," says Foundation Executive Director Jennifer Rinn. "The funds raised will be used to help continue offering quality healthcare in Converse County." Rinn describes attire for the event as dress western. 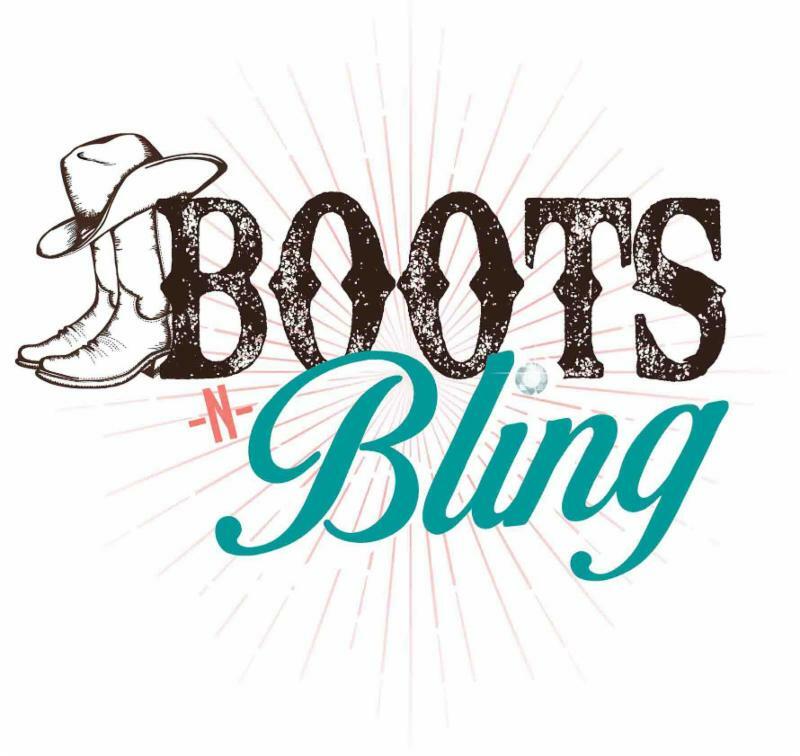 "Boots-N-Bling" lasts from 5 to 10 p.m. and is being held in the Fort Reno Building at the Wyoming State Fairgrounds. There will be an auction, dinner and dancing to the music of Fireball. For more information on the event, or the Foundation itself, visit them online. Pink Flamingo, the largest fundraiser of the year for the Converse County Cancer Awareness Task Force, is slated for Oct. 14 at the American Legion located at 101 S. 6th Street in Douglas. Shelly Allen, chair of the Task Force, says the evening begins with a 6 p.m. social hour followed by dinner served by the Arbor Cafe at 7 p.m. Funds raised at the event are put to use helping Converse County residents who have been diagnosed with cancer. The dollars support everything from gas cards to help with travel, to certain diagnostic tests. "We're starting to do baskets," says Allen of gift totes that will be filled with slippers, hard candies, puzzle books and other items that patients find useful while attending treatments. It's a girls only event and tickets are $30 in advance or $35 at the door. Tickets can also be purchased a table at a time. A table seats eight. 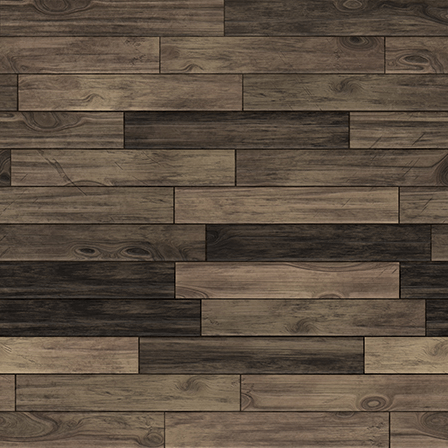 Those who purchase a table are encouraged to decorate for the evening festivities. A prize will be given for the best decorated table. There will be an open bar and a basket raffle with tickets available for purchase at the door. At times over the years attendees have been asked to dress to a certain theme, such as 80s. This year, says Allen, it's back to basics. 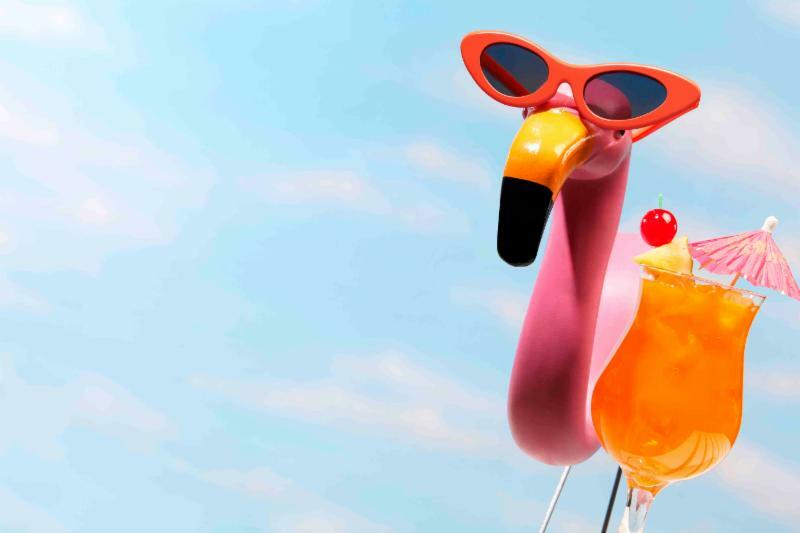 Pink attire, or a flamingo look, is encouraged. Comedian Sam Adams of Denver will provide evening entertainment and the child of a cancer patient will serve as the evening's keynote speaker. Tickets to the event can be purchased on the 2nd Floor of Memorial Hospital of Converse County or by calling 307-358-2122, Ext. 1132 or 351-4029. For more information visit the group on Facebook. No doubt about it, some very colorful characters once called the Douglas area home and were laid to rest in the Douglas Park Cemetery. 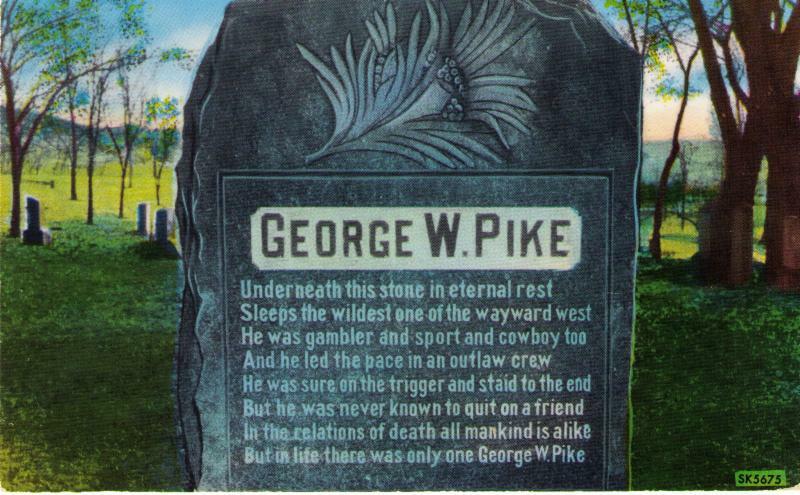 George Pike, whose headstone stands in the cemetery and is pictured above, is remembered as "the wildest one in the wayward west." For ten years running the Douglas Historic Preservation Commission has helped preserve those early day tales through their annual cemetery tour. Members of the group, and other recruited actors, dress in period costume and portray their characters. "It's fun!," says Commission Chair Maureen Morgan. "It's not a scary, but a snippet of live history." She says the tour is over before it gets too dark. Among this year's characters will be George Pike, Sir Barton owner Doc Hylton, Maggie Wheelock, Maude Dawes and Sarah Morton. "We have some great characters," says Morgan of Douglas' early day residents. This year's tour will be held Oct. 1 beginning at 5 p.m. The event is FREE and open to the public. Attendees gather at the cemetery located at 501 S. 9th Street. Refreshments will be served following the tour. For more information on the gathering, visit the group's Facebook page. According to InternetWorldStats.com, over 252,020 Wyoming residents have a Facebook account. The Douglas community has been a leader in using the platform to share event details and information. For those looking to perfect their skills, ensuring they're maximizing their exposure, THIS LINK is a wonderful resource for additional tips and tricks! Facebook events can beneficial for both the business community and non-profits. As you're promoting your event, don't overlook more traditional methods to spread the word to those who haven't yet joined the social media craze! best business strategy of all."